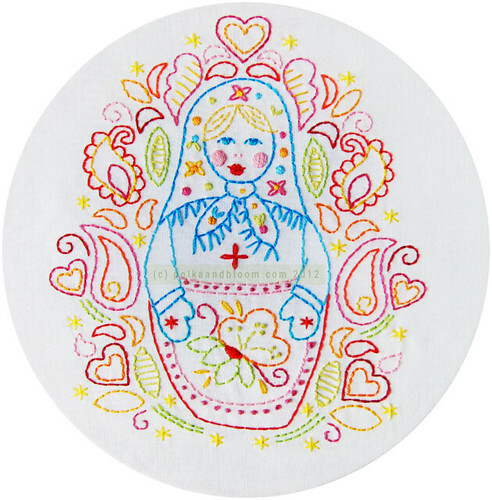 polka & bloom: Matryoschka - new pattern! Plus a sale! Matryoschka - new pattern! Plus a sale! 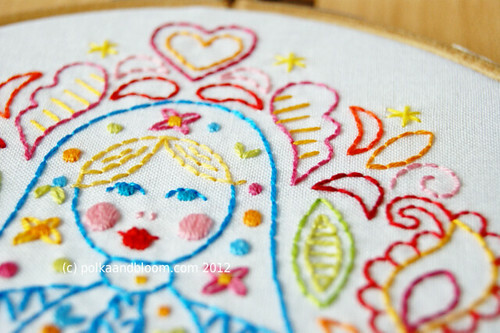 There's a new pattern in the Polka & Bloom shop: Matryoschka! The idea has been in my head for a little while, but the timing just wasn't right. Too many matryoschka things were available at one point, and then I didn't have time and couldn't quite the design just so. My other shop isn't going anywhere, in case you were wondering!